Description FUEL EFFICIENT 26 MPG Hwy/20 MPG City! XLT trim, Sterling Grey Metallic exterior and Stone interior. 4x4, Aluminum Wheels, CD Player, Satellite Radio, STONE, PREMIUM ECO-FRIENDLY CLOTH BUC. FRONT/REAR ALL WEATHER FLOOR MATS, CARGO PKG, VEHICLE SECURITY SYSTEM, SYNC VOICE-ACTIVATED COMMUNICATIONS &. SEE MORE! 4x4 Keyless Entry, Privacy Glass, Child Safety Locks, Electronic Stability Control, Electrochromic rearview mirror. SYNC VOICE-ACTIVATED COMMUNICATIONS & ENTERTAINMENT SYSTEM Bluetooth capability, steering wheel controls, USB port, audio input jack, 911 Assist, vehicle health reports, traffic reports, GPS turn by turn directions, information services, CARGO PKG cargo area cover, roof rack w/cross bars, wet trunk bin, FRONT/REAR ALL WEATHER FLOOR MATS, PREMIUM ECO-FRIENDLY CLOTH BUCKET SEATS. 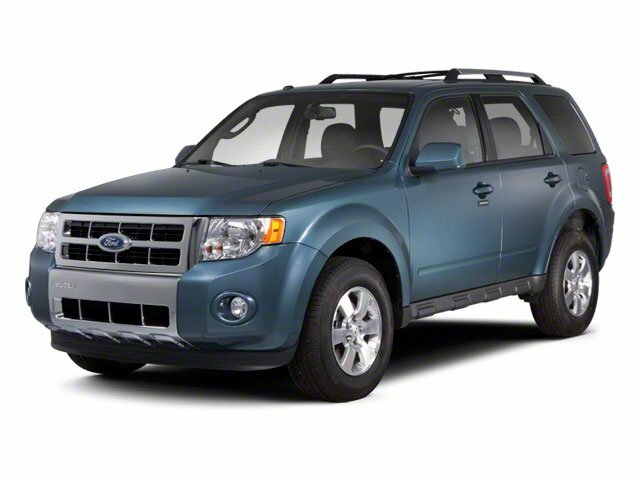 Ford XLT with Sterling Grey Metallic exterior and Stone interior features a 4 Cylinder Engine with 171 HP at 6000 RPM*. 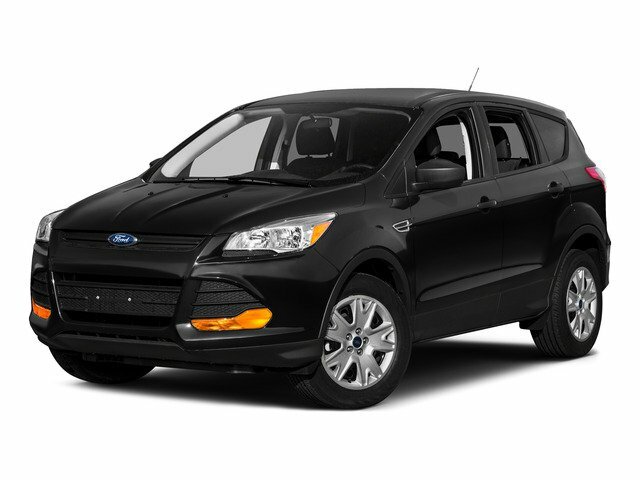 Edmunds.com explains "A slew of innovative high-tech features make the 2011 Ford Escape a tempting choice in the compact crossover category.". Great Gas Mileage: 26 MPG Hwy.